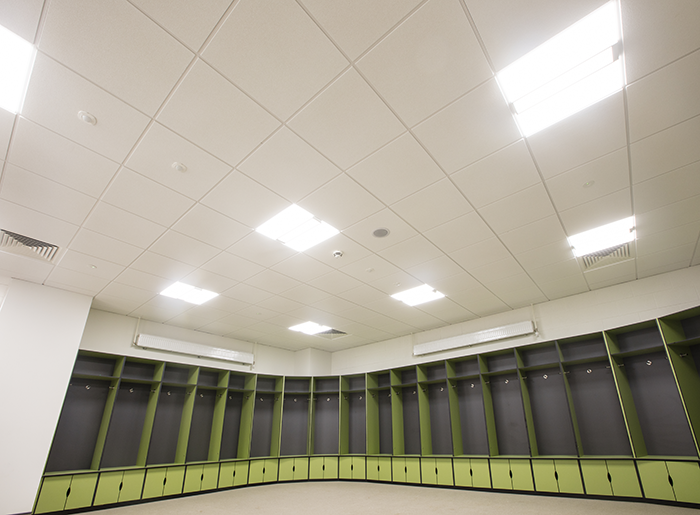 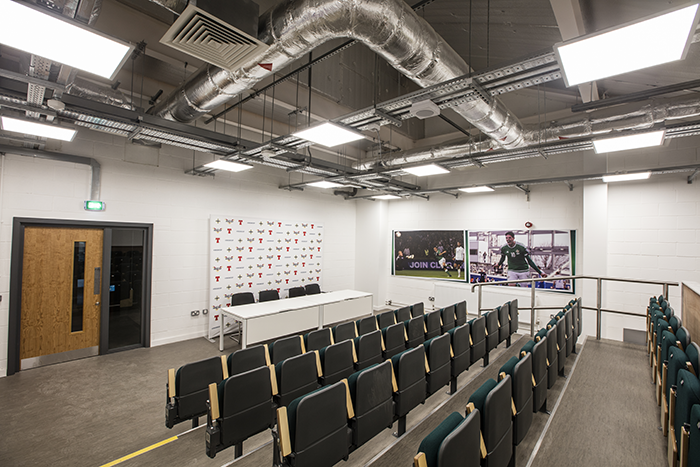 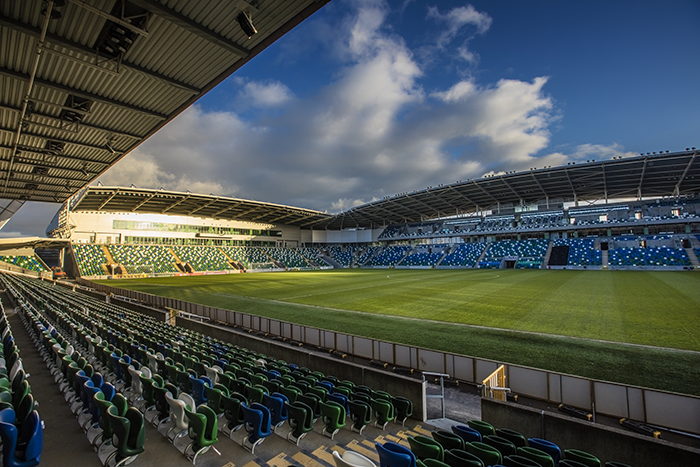 The stadium went through an upgrade to achieve UEFA Category 4 status and to increase the overall capacity. 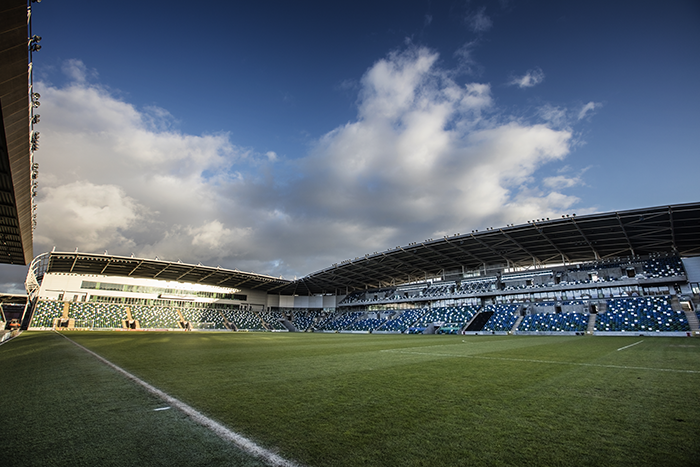 The works included New Build South, East and West stands and the refurbishment of the North including adding New Quadrants to each side. 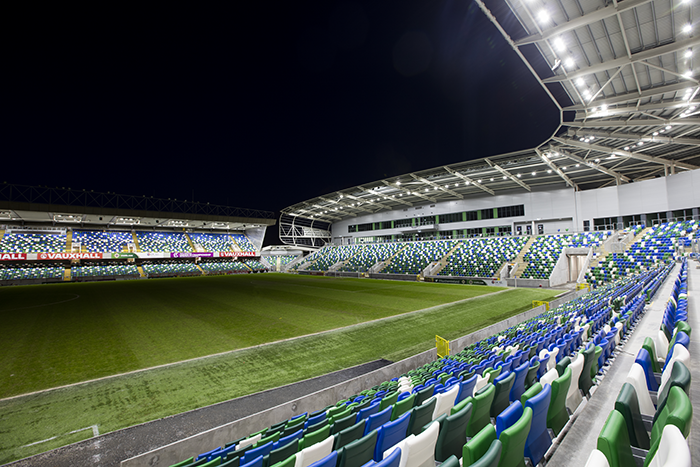 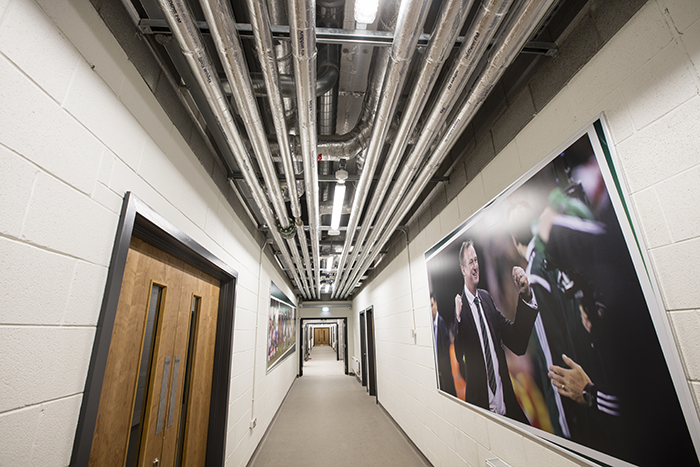 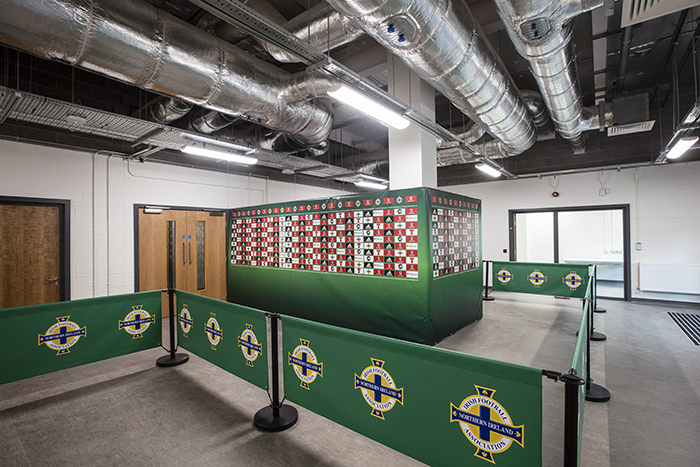 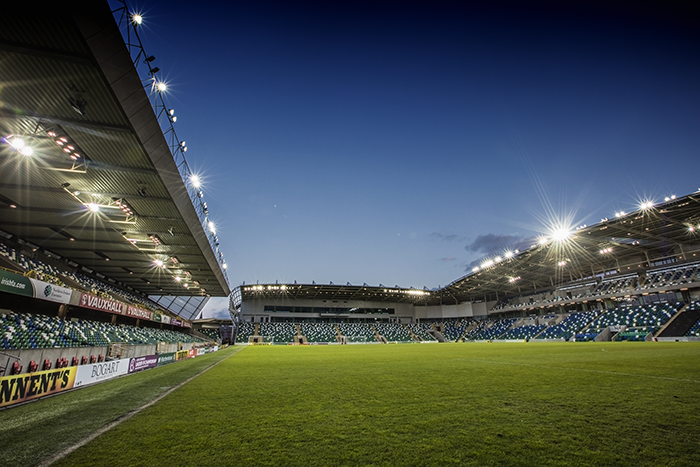 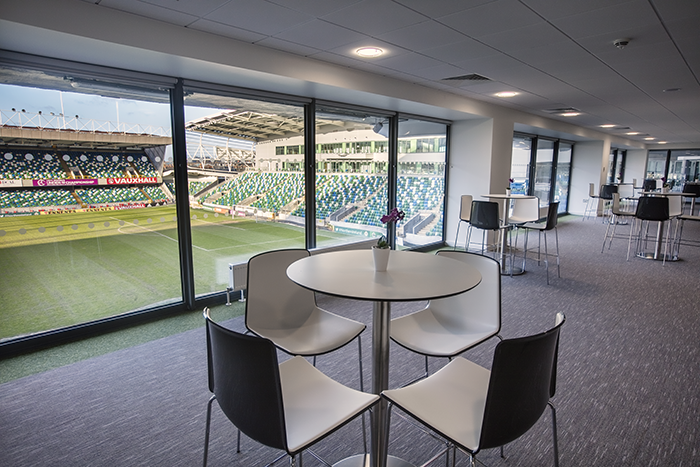 The works took place during Northern Irelands successful European qualifying campaign and the stadium remained operational throughout not only for the international games but also Linfield domestic games and cup finals. 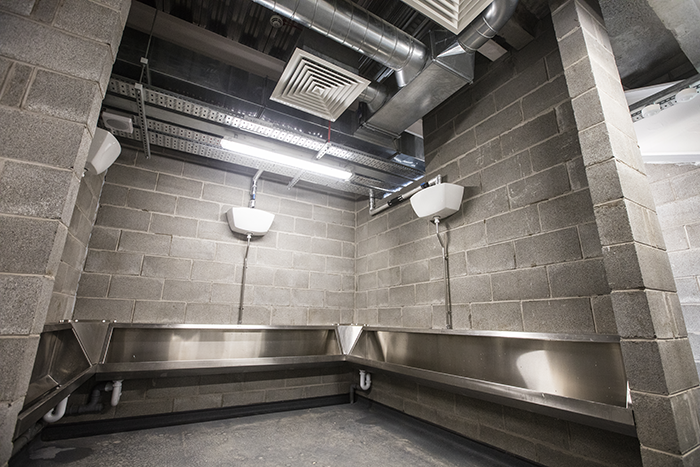 General and Fire Rated Extract Systems. 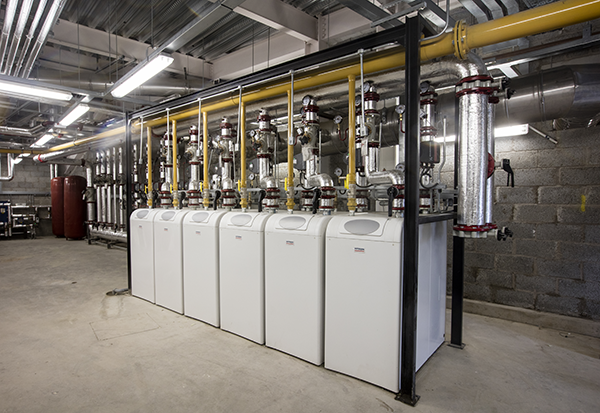 DHW Plate Heat Exchangers and Stainless Steel Buffer Vessels. 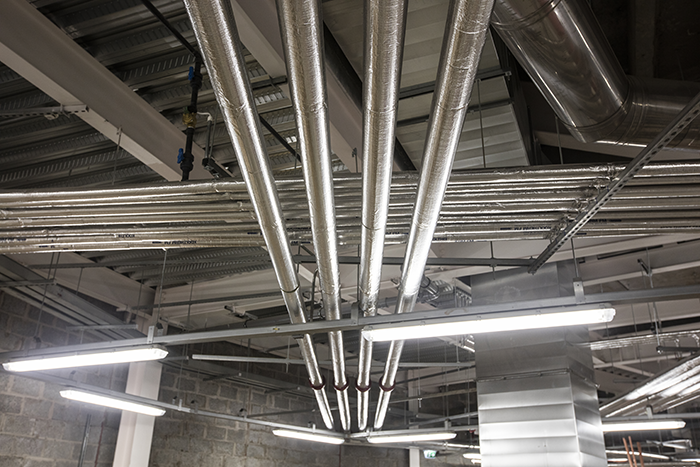 External Below Ground high pressure Gas & Water Mains. 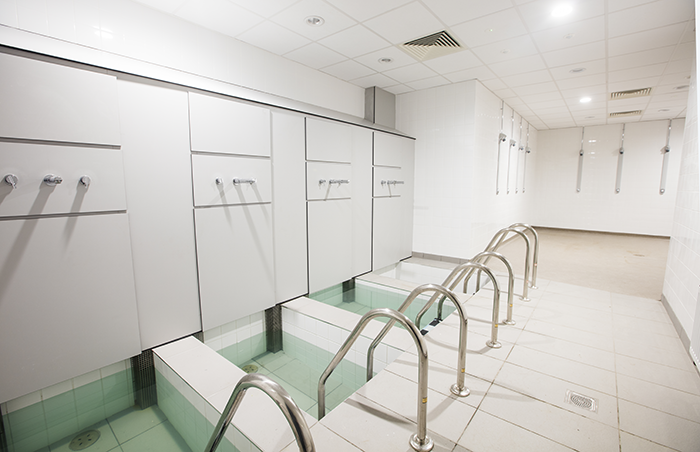 Ice Baths capable of achieving 4⁰C. 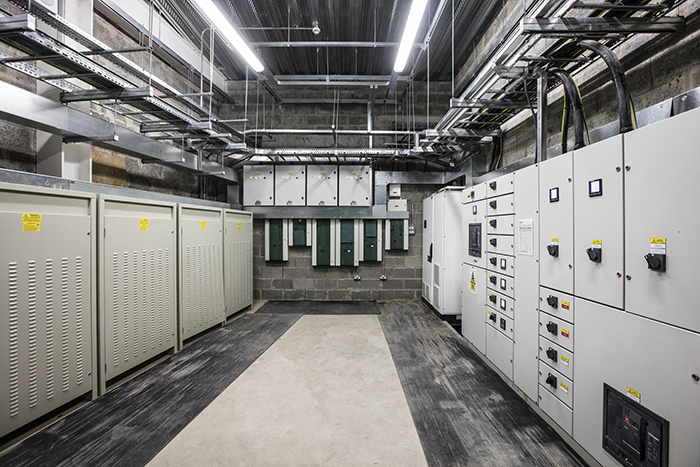 High Voltage Systems – 1 HV Switchboard, 1-1500kVA & 1-800kVA Transformer. 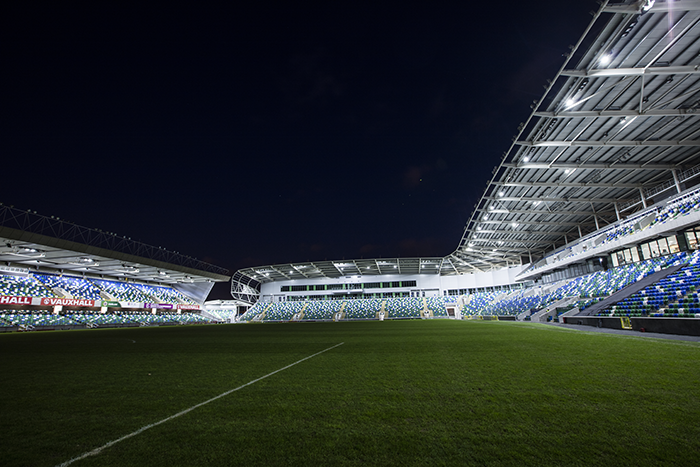 Floodlighting to 1400 lux Vertical Illuminance.